Maxus has launched a new technology consultancy, which will help businesses make the best use of technology in their marketing. David Kaganovsky, the worldwide chief information officer at Maxus, Gary Revenson, the worldwide director of technology, and Damian Blackden, the worldwide chief strategy officer, will jointly run the practice. Maxus Technology Consulting will aim to use its knowledge of media, advertising and marketing to improve on management consultancy methodologies. Taking into account the software and technologies clients currently use and their business objectives, it will look to develop the best tech strategy for the future. 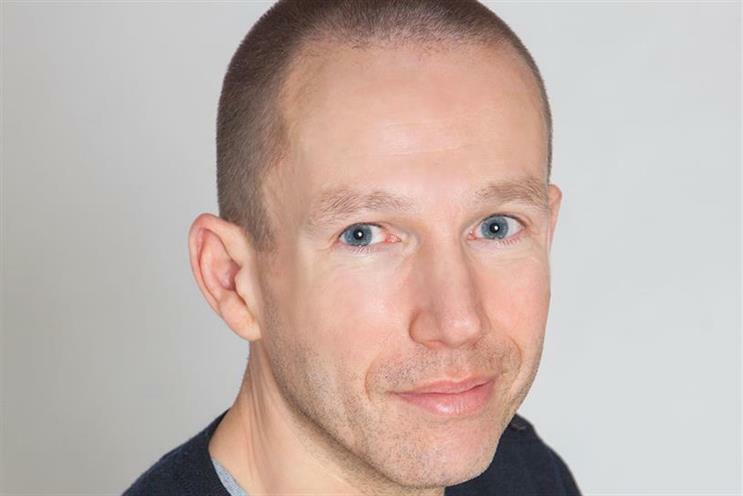 Kaganovsky, who joined Maxus as chief information officer in May 2015 from the WPP central media team Group M where he was the global applications director, said: "Maxus helps business leaders make the best and most impactful decisions around media and marketing. "Brands have seen their investment in marketing technology soar and as the media landscape has changed they have naturally sought our advice, which we have given. "The launch of Maxus Technology Consultancy is a codification of this service and will offer chief marketing officers a defined and defensible business case for any marketing technology investment. And as part of WPP and Group M, Maxus is well placed to deliver this advice." Maxus Technology Consultancy will be part of the main Maxus agency and work alongside its existing teams to ensure it develops bespoke strategies for brands. Nick Baughan, the UK chief executive of Maxus, wrote about the threat from the big four accountacy firms and management consultants such as McKinsey in Campaign last month.